A new face at Pharmacist Support! This month we welcomed a new member to our team: Wellbeing Officer David Humphrey! 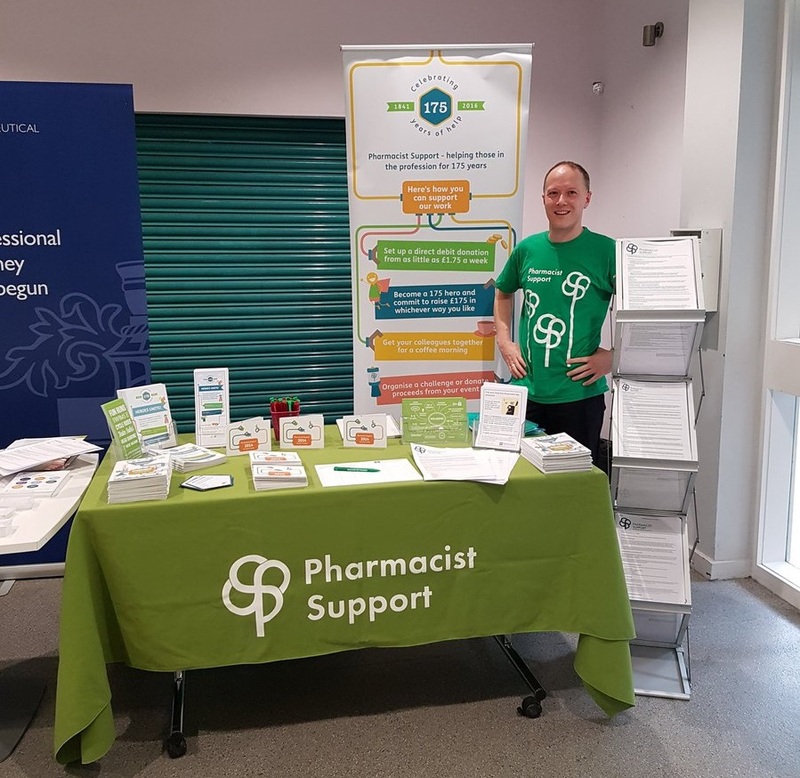 As Wellbeing Officer David works with pharmacists, pre-registration trainees and pharmacy students from all over the country to facilitate our Wardley wellbeing workshops. Liaising with our workshop trainers, David ensures that the sessions are effective and meet the needs of the participants. I was very keen to work in the voluntary sector and the charity appealed to me, as I would be able to help people. I felt I would be able to bring my previous experience co-ordinating seminars, workshops and tutorials for the Open University to help run the Wardley wellbeing programme. I am looking forward to seeing my first workshop this week and attending events so I can meet our service users and get to know them. I am looking forward to getting stuck in and building on the project’s success so far with my new colleagues! Wellbeing is very important, as it is crucial to our overall happiness and how we deal with day-to-day life. If we don’t look after our wellbeing it may become more challenging to deal with difficult situations. Welcome to the Pharmacist Support family, David!